Today Lexi posted on facebook about her 1st chemo treatment experience, she was in for 6 hours though she said the following visits will not be that long. However, she misunderstood her doctor and thought she only needed to do chemo for 6 weeks, when actually she needs to go 6 months. So she definitely has a very long road ahead of her, so please keep sending the support! Keep her in your prayers and thoughts! 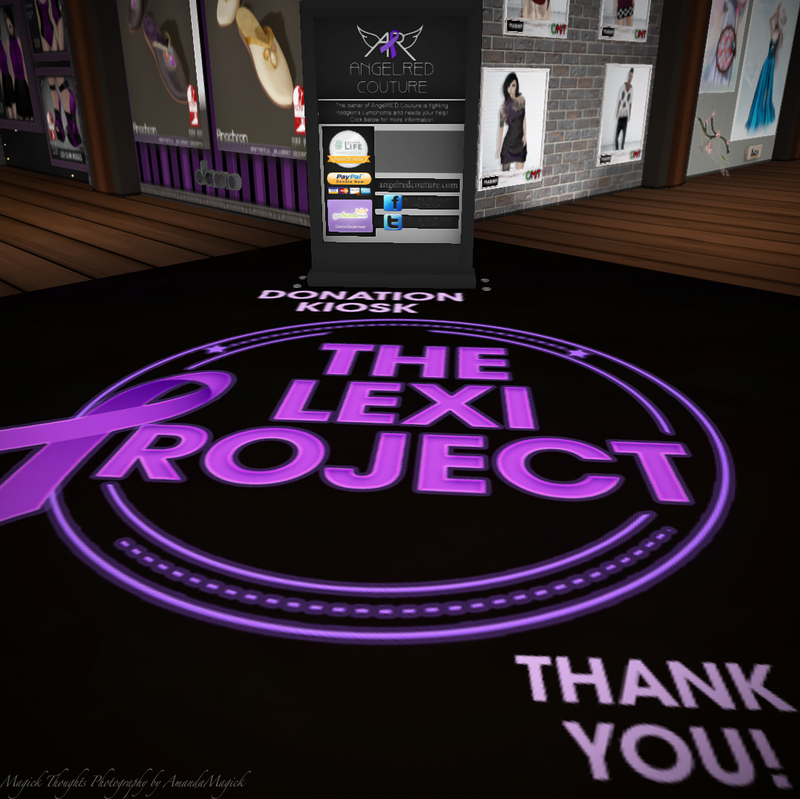 The Lexi Project is open until August 9th! 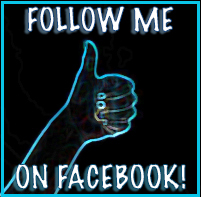 I am still accepting stores! So if you are designer and would like to help, please fill out our form and I will be in contact with you asap! I had to log in the SecondLife Viewer tonight and idk I thought this was really cool to see! Next Post Harassing Belleza STOPS NOW!